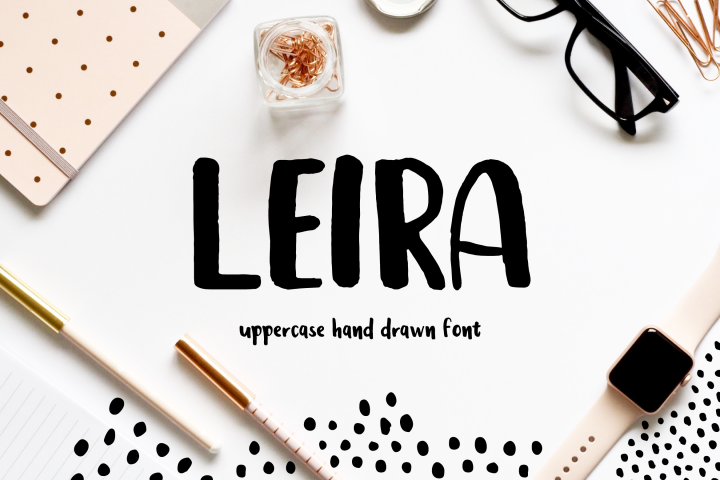 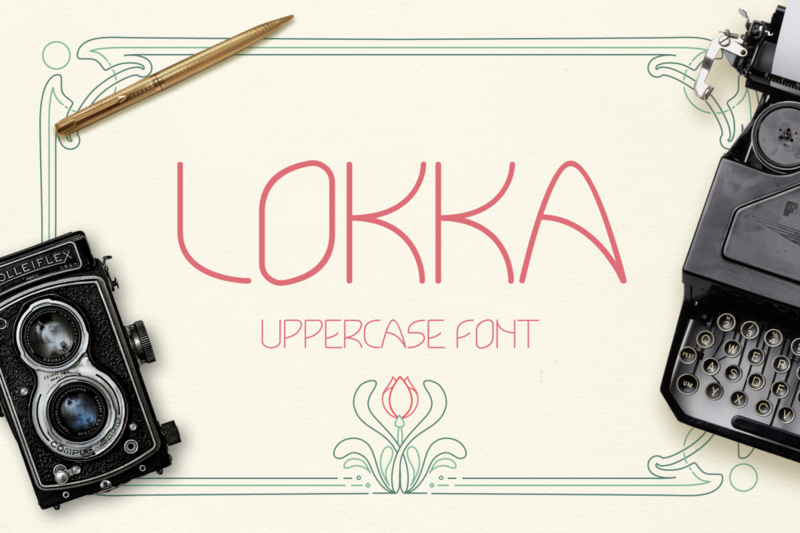 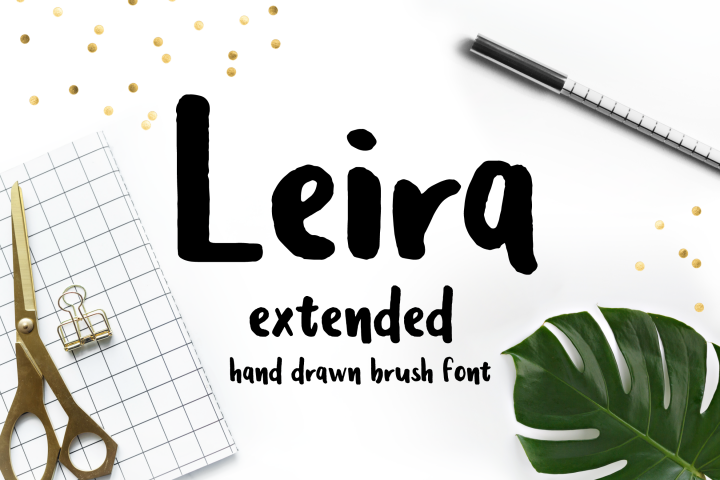 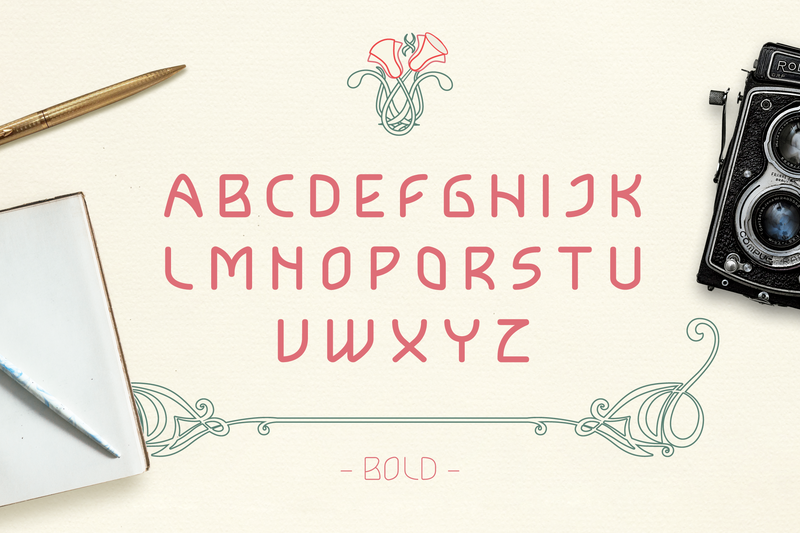 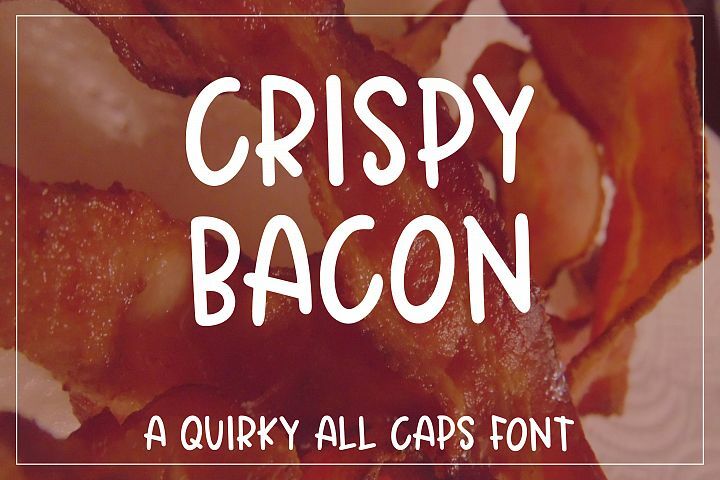 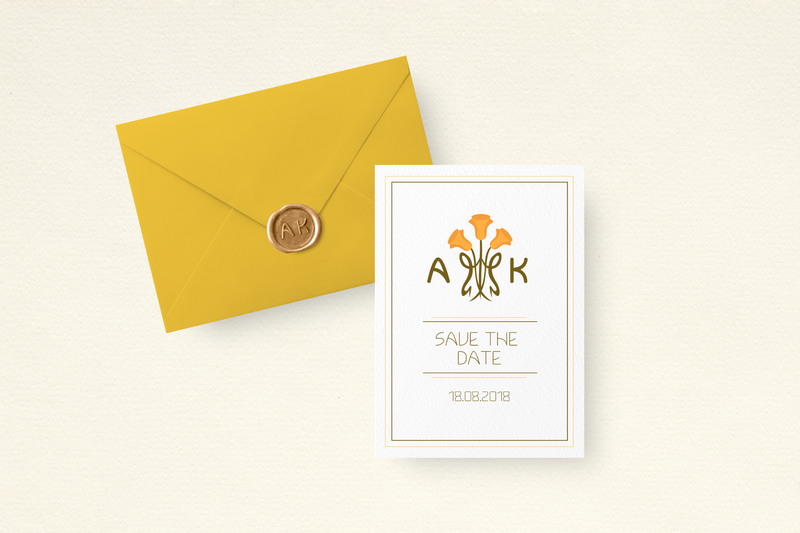 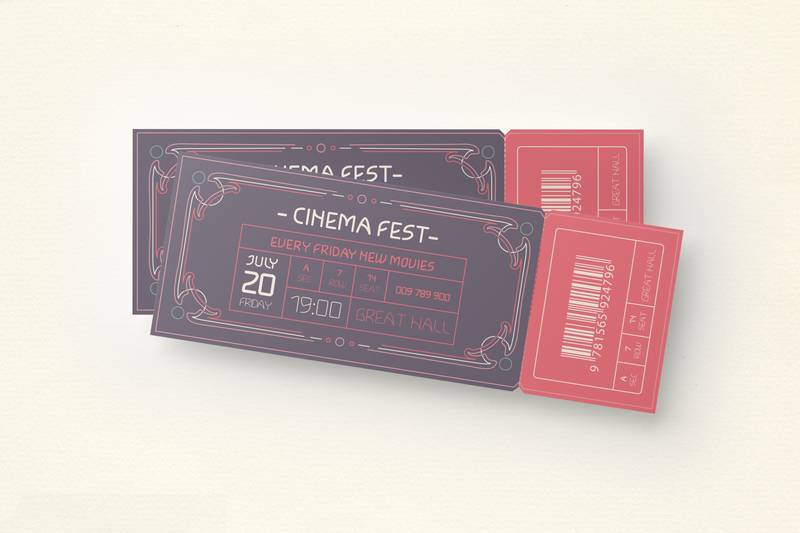 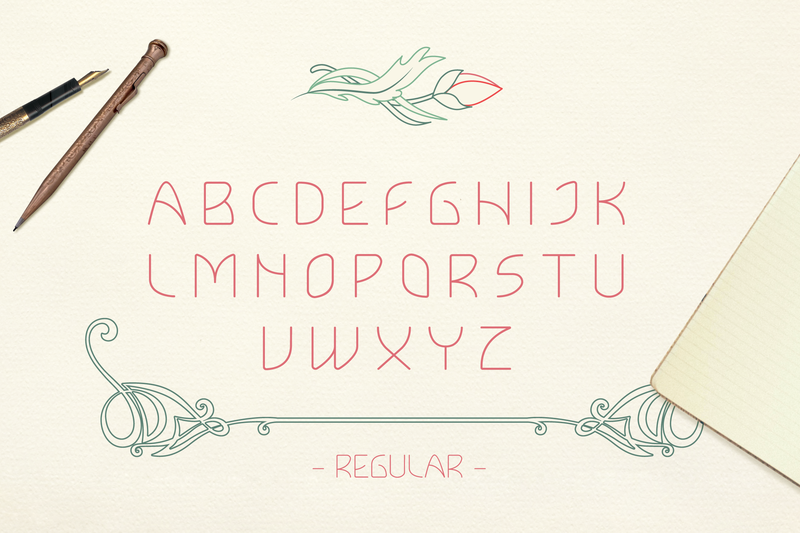 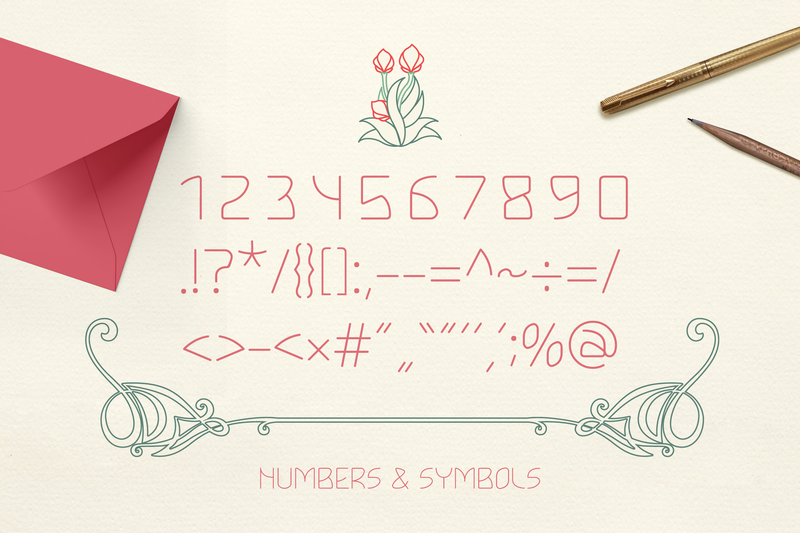 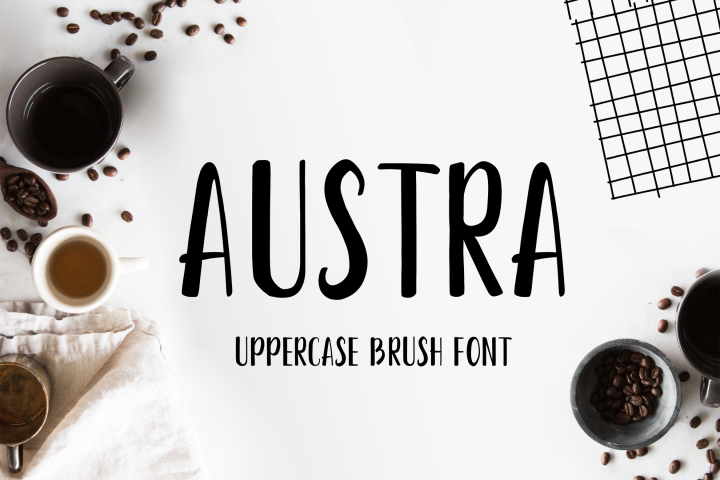 Lokka Uppercase Font is a geometric display font with a strong construction underneath and it has modern retro look. 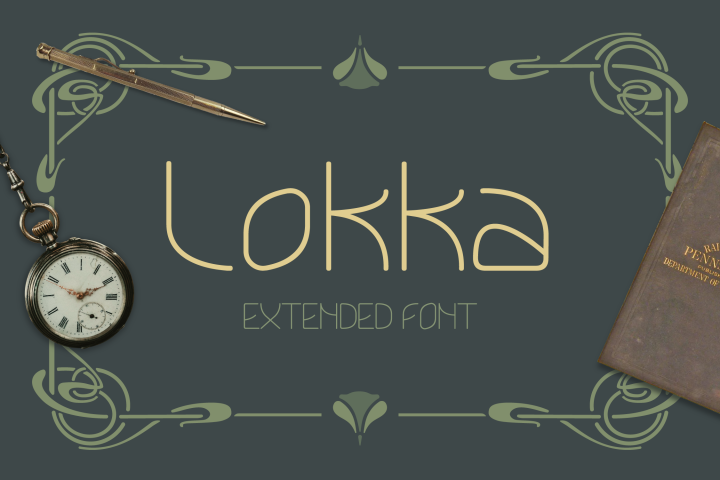 Lokka has regular and bold versions. 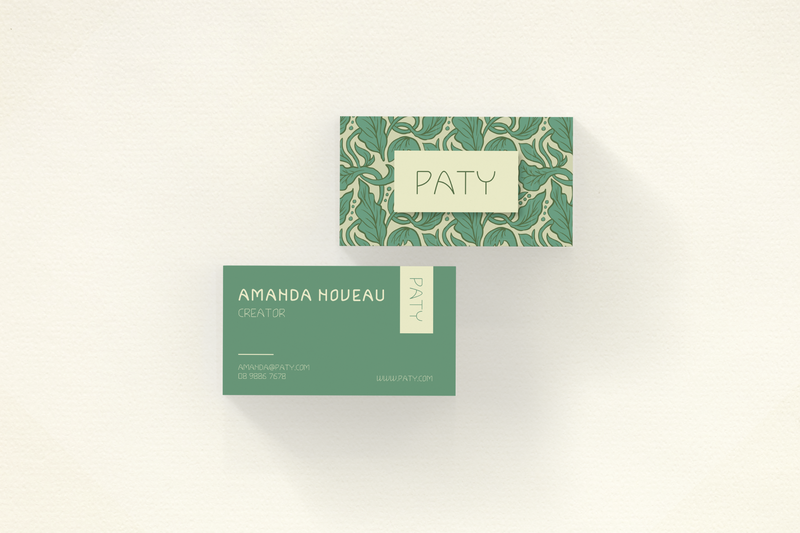 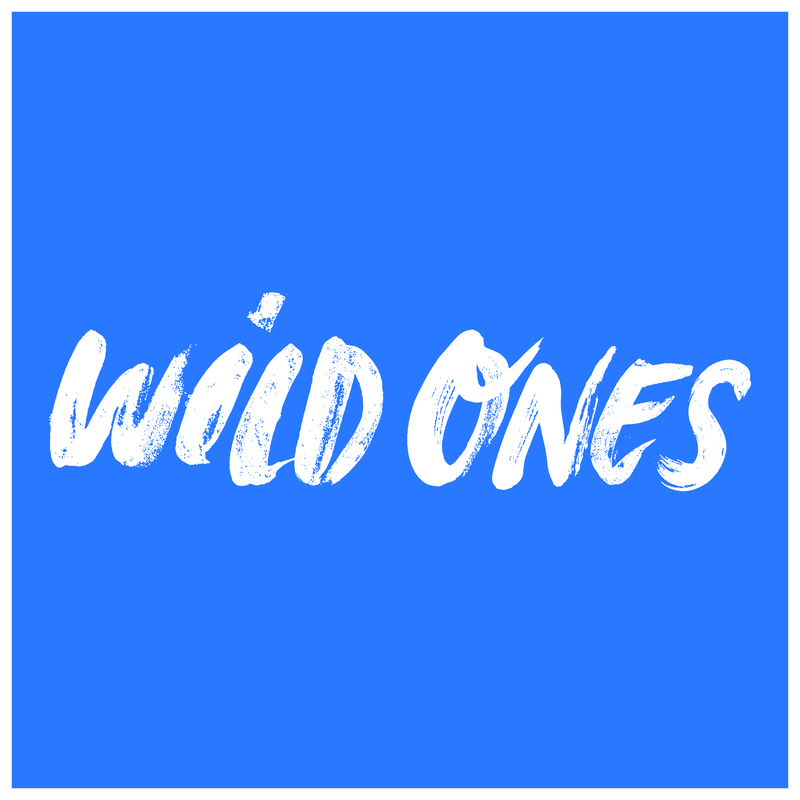 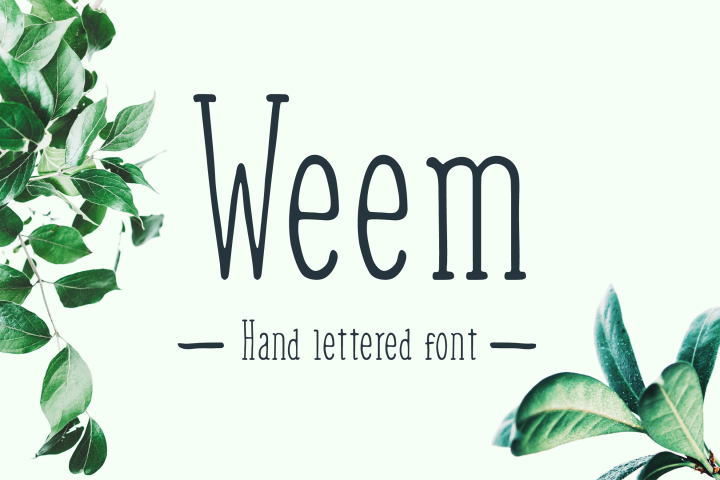 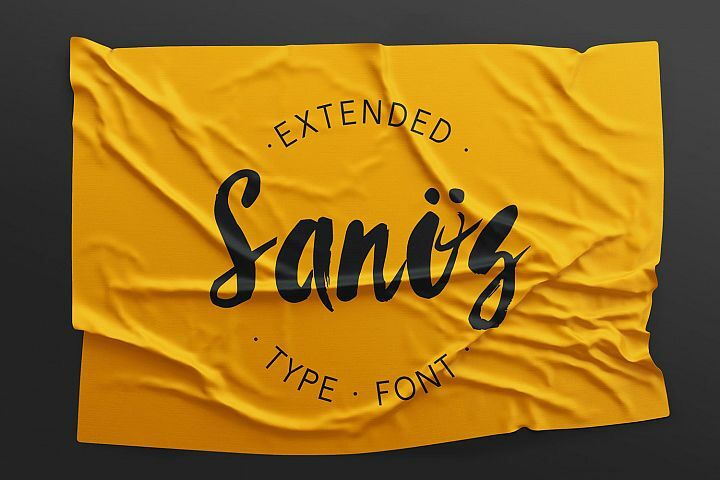 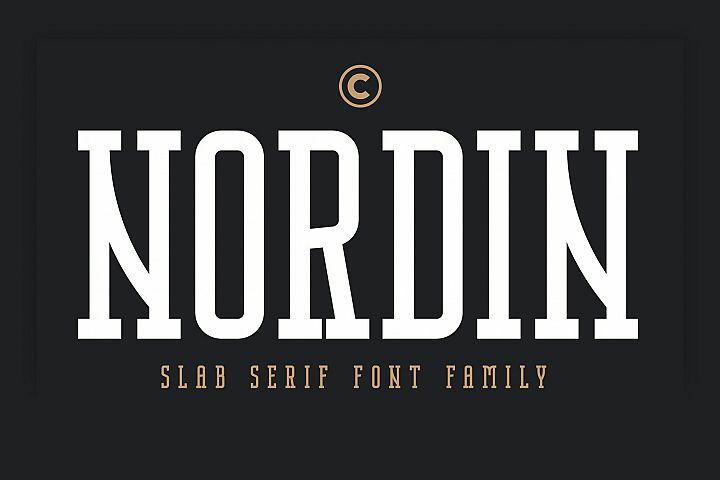 It works well for short descriptions, logo and brand identity designs, packaging, headlines, etc.